For Wyatt Campbell, senor year is predictable purgatory. Then the new girl steals his seat in history class, and suddenly, school’s not so bad. 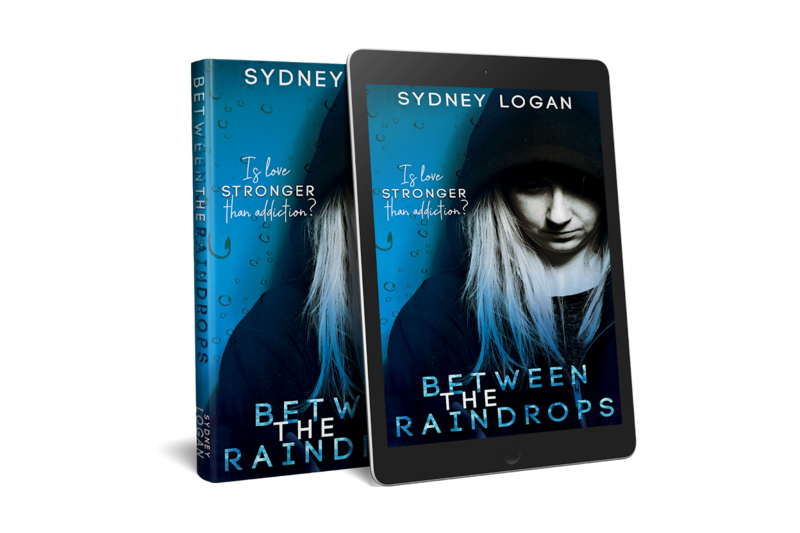 They bond through their love of music, and Wyatt finds himself falling hard for the journal-loving girl with the sad blue eyes. 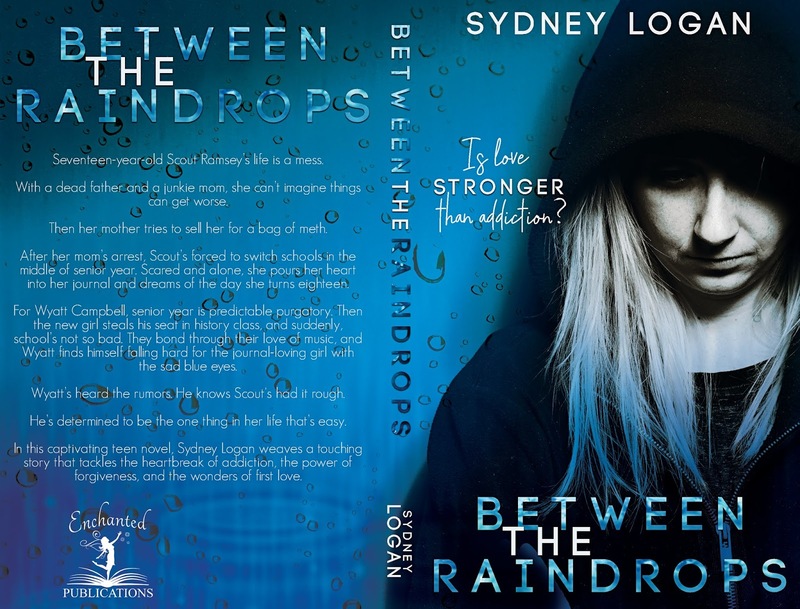 Sydney Logan writes heartfelt stories that feature strong women and the men who love them. In addition to her novels, she has penned several short stories and is a contributor to Chicken Soup for the Soul. She is a Netflix junkie, music lover, and a Vol for Life. Sydney and her husband make her their home in beautiful East Tennessee.